If you’re on this page you are clearly considering buying a property. 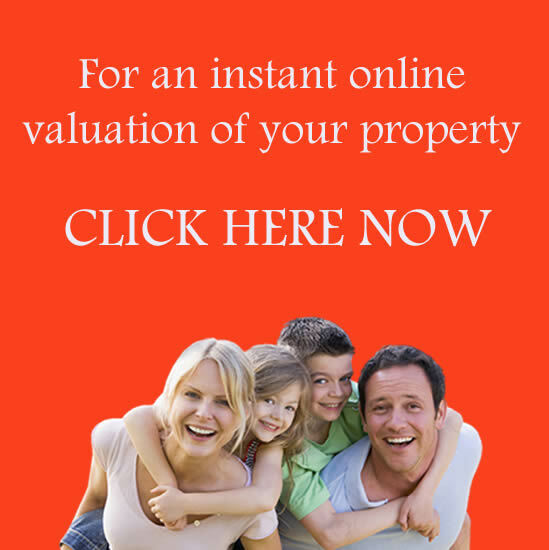 All our properties ‘for sale’ are just a click away, please click here to view our properties. But before you go looking, please allow us to explain what we can offer you as a prospective purchaser. City and County is one of the regions leading estate agents and we can therefore offer you a wide choice of properties. Our sales team are vastly experienced and offer you the benefit of their local knowledge, for example, schools, transport and amenities in the area you might be considering. We also offer you are one-stop service which includes mortgage arrangement and conveyancing. Our qualified personnel will explain in plain English how much you can afford to borrow and what the repayments would be on that borrowing, along with other costs involved in buying a property. You will also have the process of buying and “completing” on a property explained thoroughly, so there are no shocks or surprises further down the line.